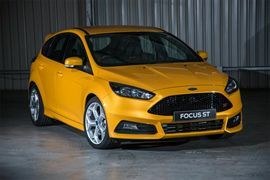 The new Focus ST delivers an, even more, sophisticated balance of performance, driving dynamics, refinement and style, which are at the core of the Ford Performance DNA and is now even more enjoyable and rewarding to drive. 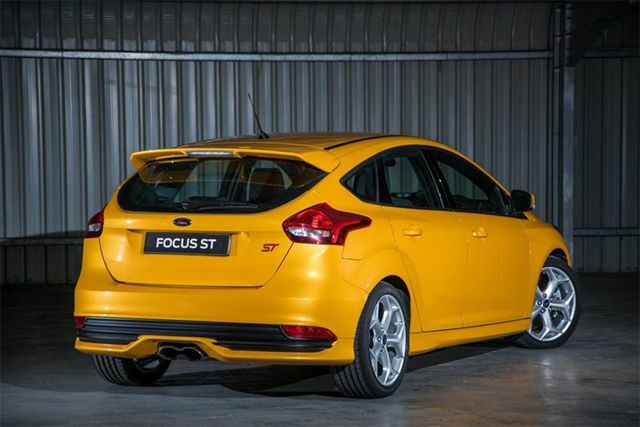 In short, the Focus ST is in a class of its own. 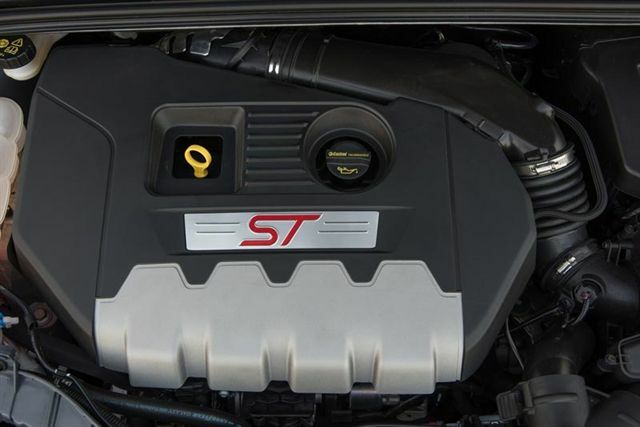 The 184kW 2.0-litre EcoBoost engine that powers the Focus ST has won critical acclaim around the world due to its exceptional combination of performance and efficiency. 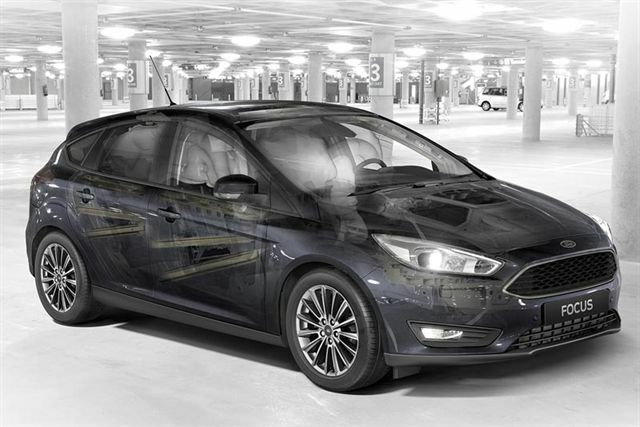 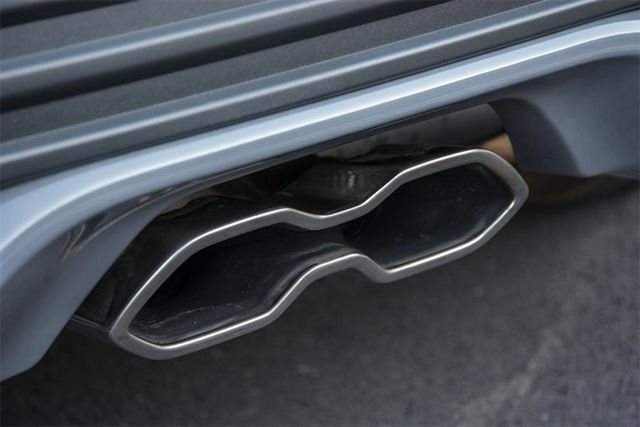 It is capable of powering the new Focus ST from 0-100 km/h in 6.5 seconds while returning a combined fuel consumption of 6.8 l/100km and 159 g/km CO2. 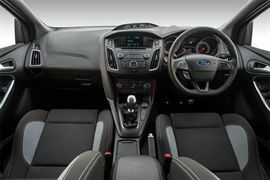 Backing up the sporty exterior is a similarly sporty, yet functional and beautiful crafted interior with purpose built technology designed to aid the sporty nature of the ST, such as an additional bank of three gauges – an ST hallmark – situated on the instrument binnacle and displays turbocharger boost pressure, oil temperature and oil pressure information. 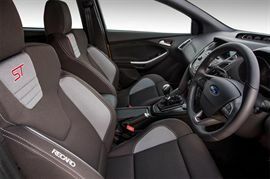 A new, flat-base sports steering wheel with a soft-feel leather-covered rim, a satin chrome-topped gear lever and ST pedals deliver the dynamic interior that ST drivers expect. The Focus ST is available in ST1 and ST3 trim levels. 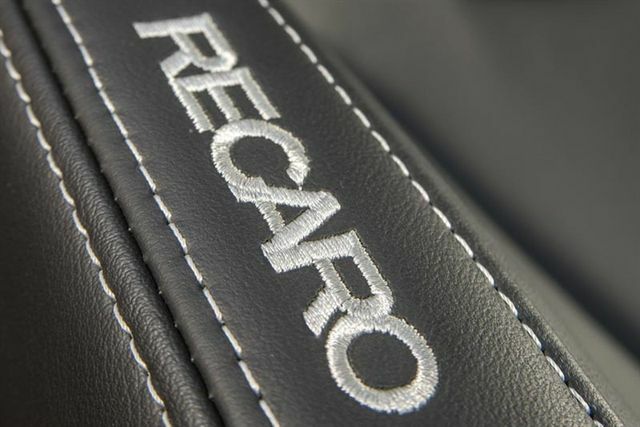 Recaro sports seats are standard fitment on both models, featuring grey/charcoal/anthracite black fabric on the ST1, while the ST3 seats have full charcoal black leather trim. Standard features include keyless start, footwell illumination, ST-branded leather steering wheel and gear knob, ST scuff plates, ST triple dial cluster, 18-inch alloy wheels, cruise control and an advanced Thatcham alarm and anti-theft system. 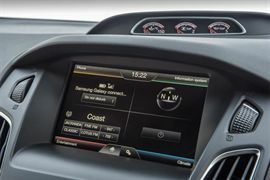 Ford’s SYNC® with Bluetooth and Voice Activation is included, along with remote steering wheel controls and dual USB ports.